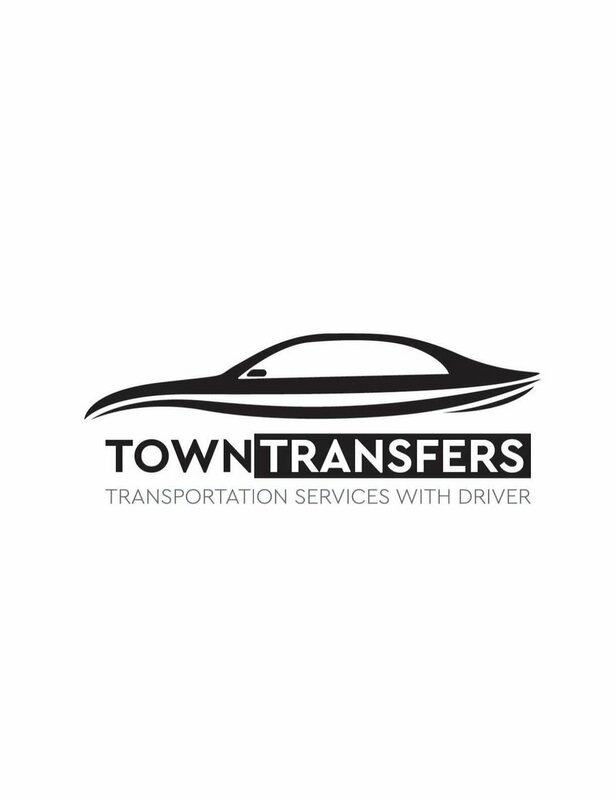 Very friendly and always on time (both on arrival and departure), very clean cars and an affordable means of transportation. Highly recommend. I recommend this Taxi company for anyone who wants to travel around in Athens. Great service, friendly people. I used this service several times during the Christmas holidays for airport pickup and tours and was extremely satisfied. Augustis our driver was always punctual, drove very well and had a great attitude. The drivers were very friendly and helpful. They charge you according to the agreed amount online but I gave extra tip because the drivers are polite and helpful. The journey takes 40-45mins from airport to the City centre, it was a smooth journey. Easy booking, easy payment (by credit card), good contact, punctual drivers, clean and comfortable car, good price. What else do you need? Get quick answers from TOWNTRANSFERS staff and past visitors.